Socialism in America is on the march. 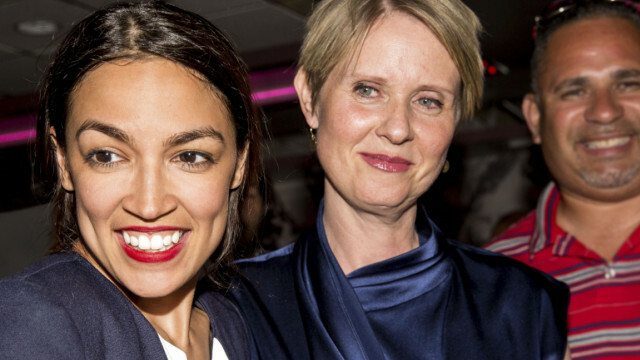 The long shot candidacy of presidential candidate Bernie Sanders has opened the floodgates to successful socialist candidates such as clueless millennial Alexandra Ocasio-Cortez, followed by millions of young people. In the program today, I interview Terry Beatley, the Founder of the Hosea Initiative, Author and Host of What If We’ve Been Wrong? She is a pro-life activist seeking to expose the triple threats of Marxism, Socialism, and Progressivism. Terry’s Book: What If We’ve Been Wrong?